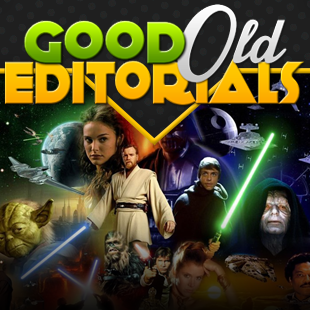 With so many PC Star Wars games being re-released recently, we here at Good Old Reviews couldn't help but spend a few weeks exploring the franchise classic library and sharing our impressions. With other beloved retro titles bound for upcoming re-release, however, I felt it was finally time to move one from games based in a galaxy far far away. That being the case, all of this Star Wars-ing has left me with a few ideas about some of the other games this column's touched on in the past and how they could have been improved with a little bit of Force.